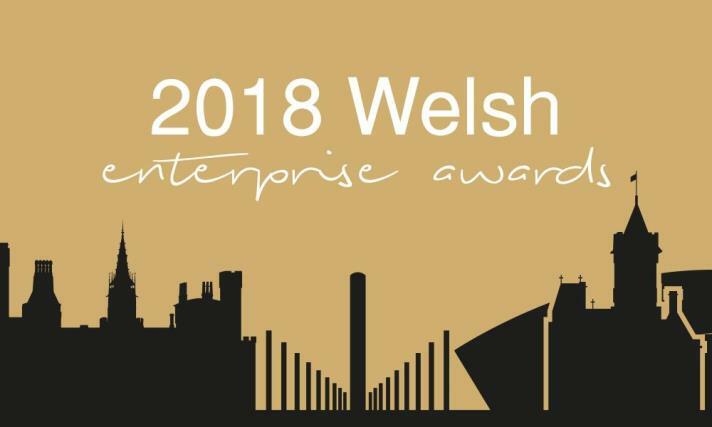 Returning for its second year, the Welsh Enterprise Awards 2018 rewards those industrious and hardworking businesses and enterprises which have worked arduously to provide the best products and services for their diverse community helping to make Wales the vibrant place it is today. Often said to be built on an SME economy, SME’s make up 98% of all businesses across Wales, providing jobs for more than half a million people; it’s hard not to recognize their achievements and importance to the welsh economy. 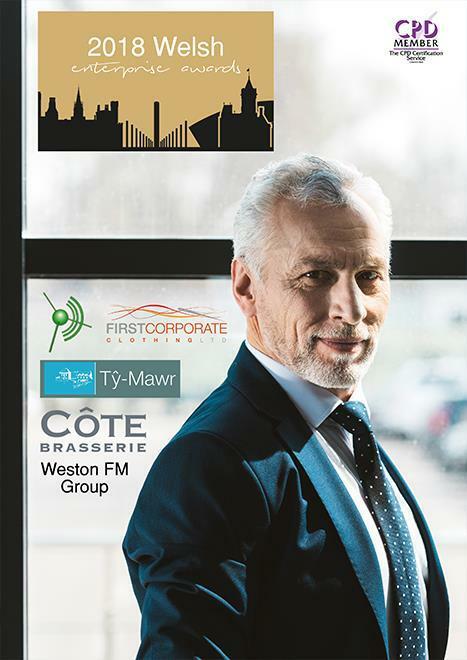 Incorporating all traders and businesses in the region, from restaurants, to local shops, builders and pubs, each winner will be judged on the merit of the products and services they offer alone, to ensure that the most deserving businesses get their chance to show pride in their success.